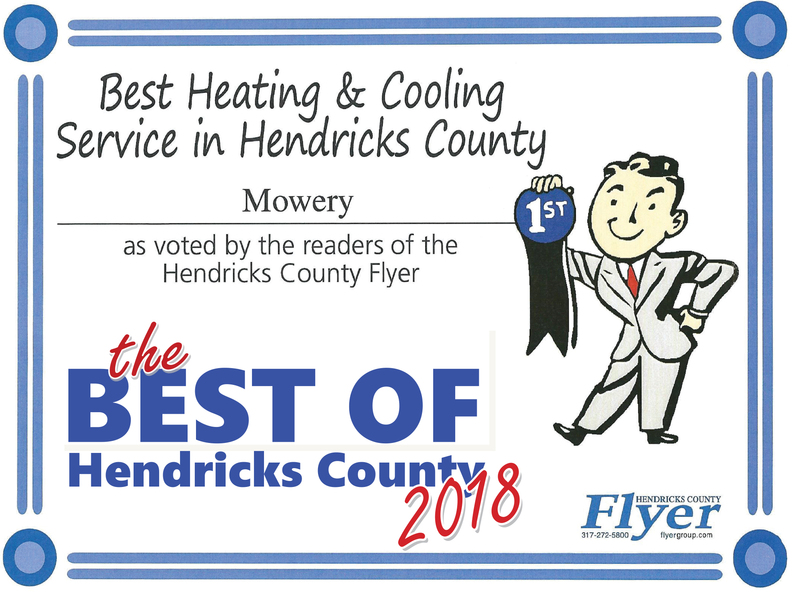 Mowery Heating, Cooling and Plumbing has a tradition of meeting customers heating, cooling and plumbing needs. 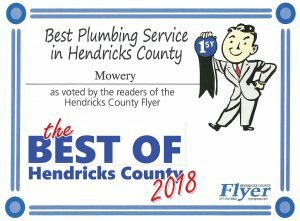 From the most complex installation to routine service and maintenance, Mowery has the tools, the people, and the products to provide an indoor weather system that fits your lifestyle and budget. Bringing you relief from the sweltering Indiana summers with air conditioners and dehumidifiers. 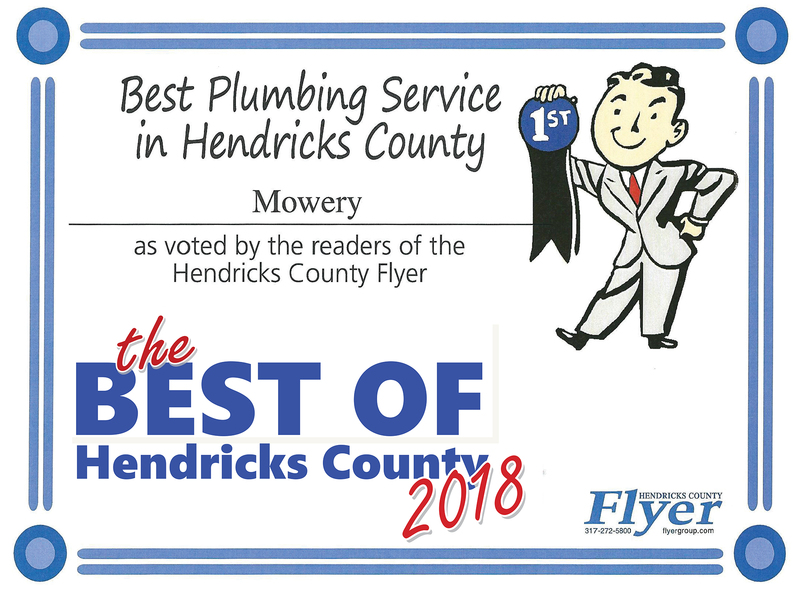 Keeping fresh water flowing in and rainwater and sewage out with water heaters, sump pumps, wells, sewer services and pool heaters, drains and garbage disposals. Protecting your furniture and keeping allergies in check with humidifiers and electronic air cleaners. 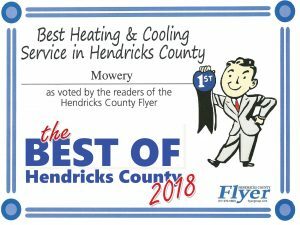 Mowery Heating, Cooling and Plumbing was founded as a family owned business dedicated to customer satisfaction in 1971. Today nothing has changed our dedication. 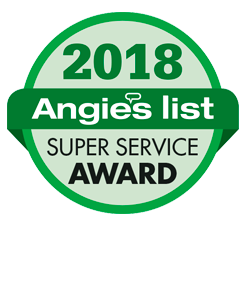 We are still making sure our customers receive the highest level of service and are satisfied with the job we perform.